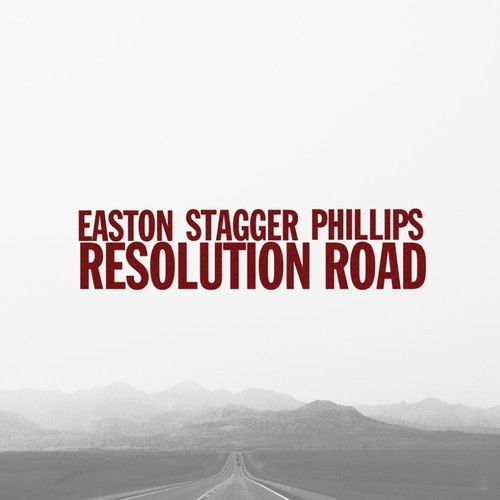 My band Easton Stagger Phillips is releasing our new album Resolution Road on May 20. Last week the album got it’s first review and it’s a good one. Read the review at The Fire Note.